PRO provides FA system components for plastics processing, ranging from material handling to finishing process. Professional technician, professional equipment, professional design, professional technical, professional service achieved perfect quality. 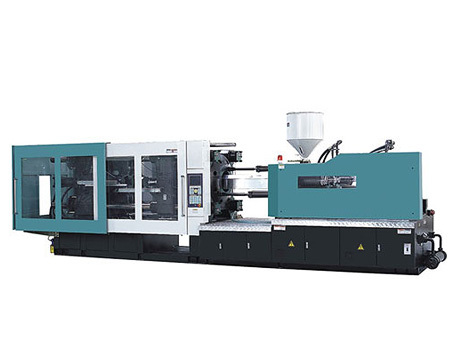 We are not only professional on injection molding machine, but also professional on injection mould manufacture. All above data and specification are subject to change without inform.